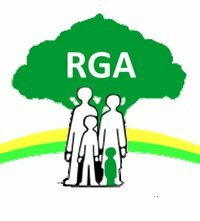 Sometimes, new parents of children with restricted growth contact RGA UK for advice and support. Those who do do so at different stages: some parents have received a diagnosis before their child is born; some at or shortly after birth and others years later. 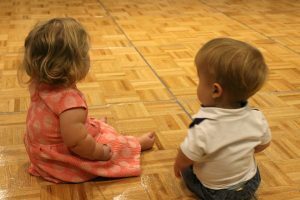 For many parents, adjusting to the news that their baby is different can be a shock. It is usual to feel this way. It is important to talk about how you are feeling and gain as much information as you can to help you and your child. 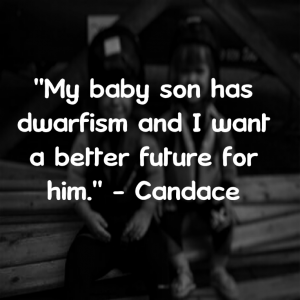 Talking with other parents and sharing their experiences of raising a child with restricted growth can be a great first step. After this you may wish to meet and/or speak to an adult with restricted growth to understand more. We have a network of members, parents and professionals including trained counsellors who can help. If you like, you can contact the RGA UK office for help via 0300 111 1970 or office@restrictedgrowth.co.uk. Reproduced below is a copy of Emily Perl Kingsley’s essay ‘Welcome to Holland’, which some parents may find helpful.